This product can prectet your wrist and it is easy to clean it. 4).Colorfull printing to make your vision more enjoyable,relaxable. 5).The modern contemporary design will fit comfortably into the home or office environment. 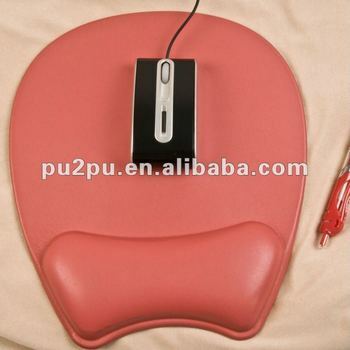 7).Durable, washable, anti-peel, anti-static material.